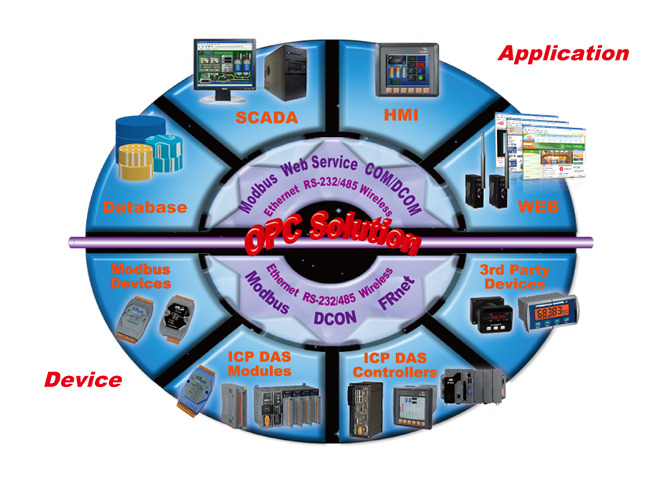 WP-5146 | Programmable Automation Controller with Indusoft SCADA and ISaGRAF IEC-61131 software. Supports RS-232/485 Modbus RTU Protocol. WinCE.NET 5.0 Operating System. Has operating temperature range of -25°C ~ +75°C (-13°F ~ +167°F). Programmable Automation Controller with Indusoft SCADA and ISaGRAF IEC-61131 software. 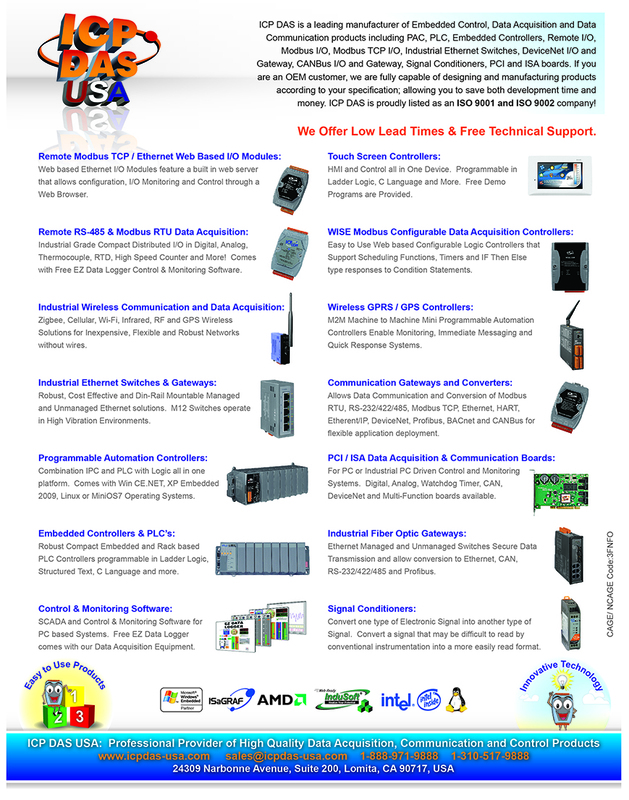 Supports RS-232/485 Modbus RTU Protocol. WinCE.NET 5.0 Operating System. Has operating temperature range of -25°C ~ +75°C (-13°F ~ +167°F). 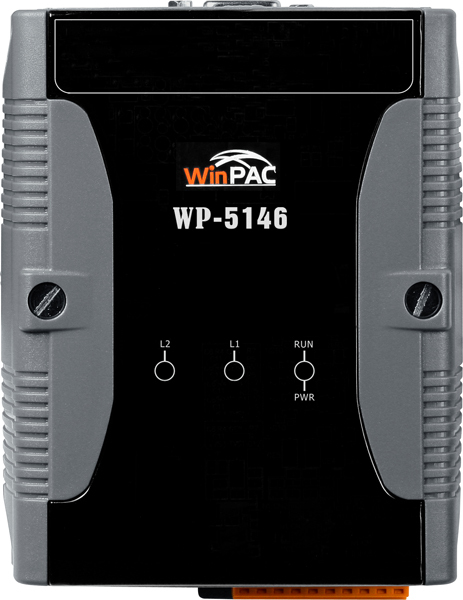 The WinPAC-5146 is a PAC (Programmable Automation Controller) device that features InduSoft's powerful Web Studio and ISaGRAF which includes an integrated collection of e-automation development tools. ISaGRAF is a PLC-like software and supports all five IEC61131-3 languages (LD, ST, FBD, SFC, FC). The WP-5146 model has many advantages, including hard real-time capability, small core size, fast boot speed, interrupt handling at a deeper levels, and achievable deterministic control and low cost. The WP-5146 supports up to one I/O expansion bus, which can be used to implement various I/O functions such as D/I, D/O,A/ D, D/A, Timer/Counter, and UART. Nearly all kinds of I/O functions can be implemented by this bus.